In the world of internet, sharing your personal information like the email address is risky. Almost all the internet services will require an email address and sharing email address on the internet is not always the best idea. Email addresses are something that is frequently used by everyone while using the internet services. Therefore, Temporary email or disposable emails are useful for being on the safer side. Temp emails are easy to use and users can get higher benefits such as security, saving time and easy viewing. You can temp mail as an alternate solution for sharing email address on the internet. 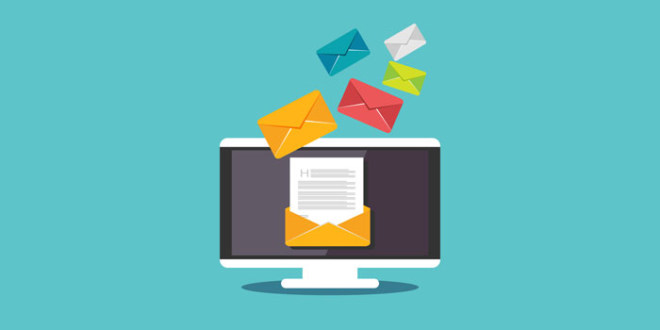 Anyone can use temp mail and here are following points why temp emails are useful in the world of the internet today. If you don’t want people or website services to see or use your real email address, you will find the disposable email useful. You use temp email or new email while registering to any sites or while submitting your email address to non-trusty party. With using this new email address and be safe. No one can harm your real email Id, and the information such IP address and name will only be visible to you. Email technology offers many features to protect ourselves from reliable spams. There are various filters to help protect from email spams, but they are not effective always and the way we want them to work. Therefore, temp mail is something that can help you sign up for any internet services and protect your real email address from spams. Spams sometimes are also used as phishing attacks and sending viruses. We sometimes neglect to open the inbox messages thinking it is a newsletter from the subscribed site. 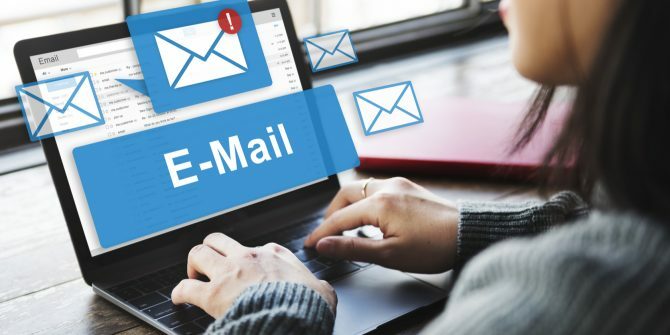 You don’t have to type the whole email address while visiting the site the random email generator will automatically create the email address for you saving your time and efforts. You will also have the option to choose the server and login that you want from the available list.